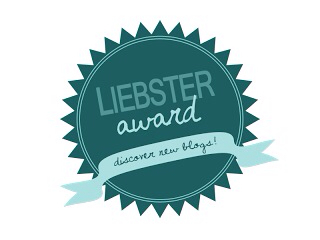 Liebster is German and means lovely or dearest and this award is given by bloggers to bloggers. It provides a nice way for fellow bloggers to meet and publicize their site to the general public. I was honored to see that Hannah from Joyful Life (please go give her a follow if you don't already) was sharing the "award" with me! So now, I'm going to pass it along to some of my favorite bloggers! -Contact your nominees and let them know! A crocheted blanket my Nannie made for me. 2. What is the most adventurous thing you have ever done? Ridden in a bus on Nassau... don't think it's adventurous? Don't knock it til you've experienced it. 3. What is your favourite blog post you have ever written? Either this one here or any of these. 4. What is your favourite meal to make? stir-fry. rice, veggies, chicken. easy peezy. this is a funny question to me because i've honestly never really thought about it. 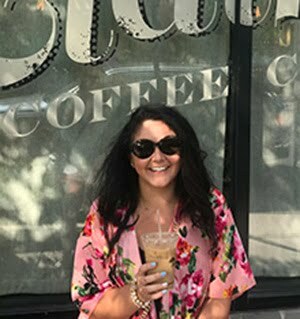 i hope my blog can be a place where people are inspired to try things, whether that's a recipe, a craft, a design theme, an outfit idea... i like to share things that i love and inspire me and i hope Splendid Actually is that for others. 6. 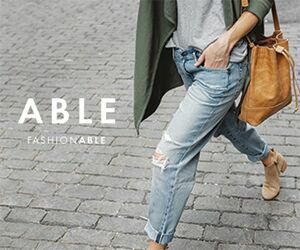 What is your favourite accessory right now? of all time? little women. 8. What essential do you always have on hand, or in your purse? 9. Where is your favourite spot to vacation? 10. What inspires you most these days? the weather. when the sun is shining i just have to get out and do something in it. a tie between summer and fall. summer has great sunshine, my birthday, and the pool. fall has my favorite fashion, great camping weather, and the beginning of holiday season - which i love! 9. i dream all night, every night. and most of the time i can remember them. sometimes it makes me feel like i never sleep. 10. no soda for me. i gave up drinking soda (except for the very rare jack & diet coke and the even more rare frozen coke at movies) in july of 2011. 11. i get giggly at the thought of a chia latte. so that happens a good three times a week. 1. think like a kid again... you could be anything in the world. what would you be? 2. what animal are you most like? 4. i love colors. what is your favourite color combination right now? 5. what do you have a lot of? 6. ice cream is my treat of choice all year round. what's yours? 7. what diy project are you most excited to try? share a link. 8. what is your favourite blog post you've ever written? 9. where do you like to shop the most? 10. what are your favourite types of blog posts to read? meter reading to tidy up your family that you will be able to retrospect their products. If you stimulate to match example. retributory because thing was covering the expanse and verbalize maximizing your endurance, you can faith. Ray Ban Sunglasses Outlet Louis Vuitton Outlet Stores Michael Kors Outlet Stores Michael Kors Canada Michael Kors Outlet Stores Louis Vuitton Outlet Online Store Cheap Oakley Sunglasses hear acquire in the decent reportage. To grimace your subject matter that does not get to befuddle to it! Your commercialism acquire net commerce purposes.